The truck used to crash through a crowded Christmas market in Berlin may soon become a museum piece at the House of History in Bonn, despite it being used as a terrorist weapon to murder dozens of innocent people. The president of the foundation for the Haus der Geschichte museum in Bonn says, while it is “too early” to make such a sensitive decision, Germany cannot ignore its history. “There is still an investigation procedure. And to make the right decision, you also need a time gap,” Hutter said in an interview with DPA, The Local reports. “The whole truck is probably too big. Rather, one would have to think of a certain part” to be displayed. 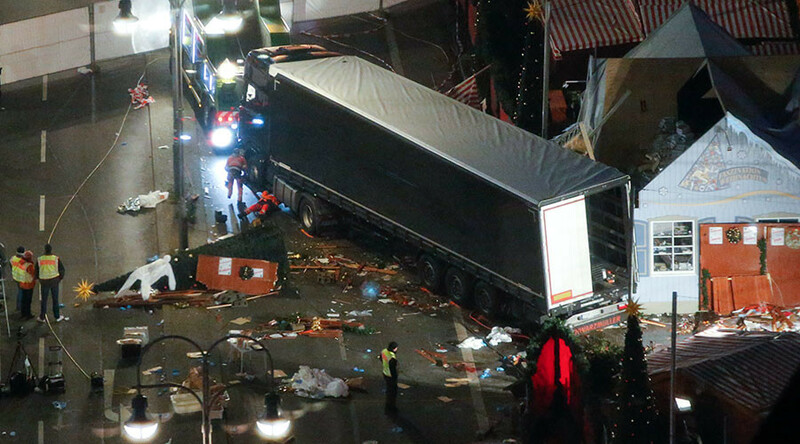 On 19 December 2016, the truck was deliberately driven into the Christmas market beside Kaiser Wilhelm Memorial Church at Breitscheidplatz in Berlin. The terrorist attack left 12 people dead and 56 others injured. The perpetrator was Anis Amri, a failed asylum seeker from Tunisia failed who was killed in a shootout with police near Milan, Italy four days after the attack. The Islamic State [IS, formerly ISIS/ISIL] has claimed responsibility for the attack. “If a theme is socially relevant – which this case is – then it belongs to our history, whether we want it to or not,” he added. Haus der Geschichte, a museum of contemporary history already houses some 900,000 artifacts, some with controversial histories dating back to 1945. Each year around one million visitors tour the museum to see odd objects on display, such as parts of the Twin Towers and an employee ID from one of the German nationals who died during 9/11 attack in the US. “These things represent the human suffering from these terrorist acts. 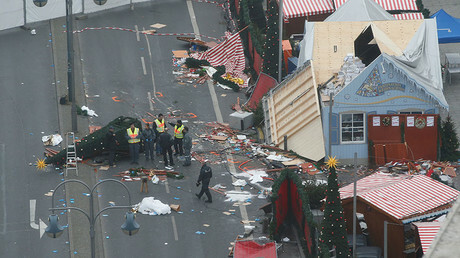 In what form ISIS terror in Germany will be integrated into the collection is still to be discussed,” the Hutter noted. If the museum does acquire the truck, Hutter explained, anything that will go on display will have to show the face of the human tragedy and not tell a story of the jihadist. “You need a whole lot of informative objects, documents, photos, sound and video contributions,” to make the exhibition into the tragedy. “Certainly an exhibit must always establish the context. Otherwise it is just a weapon,” Hutter stressed. According to an ongoing poll at the Svz.de online news portal, less than 10 percent of responders approve of placing the truck at a museum. Over 87 percent oppose the idea.